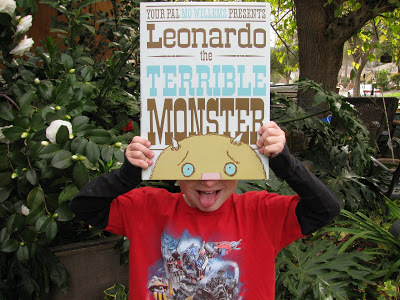 Have Fun With "Leonardo the Terrible Monster." 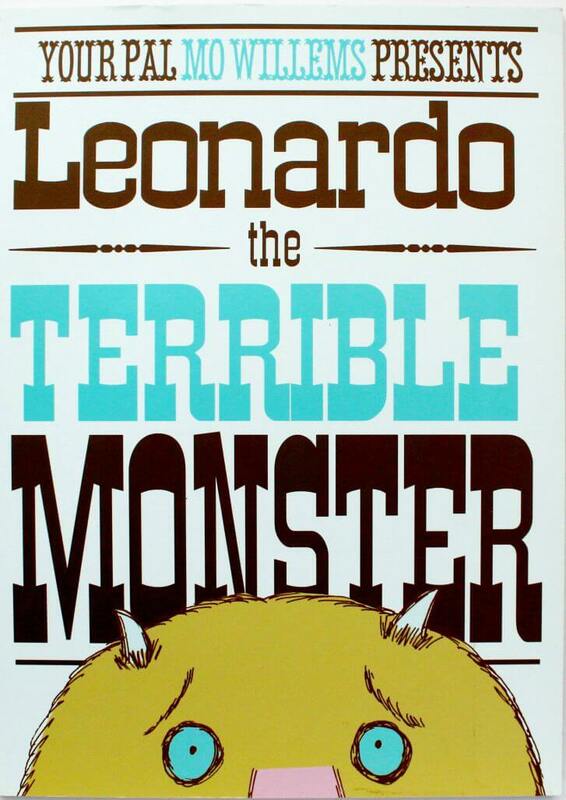 Leonardo is a terrible monster. He’s terrible at scaring people that is. No matter how hard Leonardo tries he can’t scare anyone. One day Leonardo has a great idea. He searches for the biggest scaredy-cat kid he can find. Finally he can scare the tuna salad out of someone! But scaring people doesn’t make Leonardo feel good. That’s when he makes a big decision. Instead of being a terrible monster he would become a really good friend. Children obviously enjoy this book. The simple cartoons and text make for a perfectly paced story. I love the way it is printed in large letters that change color for emphasis. You can have a lot of fun reading this book. It is such a silly story, so enjoy it and use your voice to bring it to life. It’s easy to know which words to emphasize, because they are highlighted in a different color. Why do you think Leonardo wanted to scare someone? Why do you think Leonardo couldn’t scare anyone? How do you think Leonardo will scare Sam? Why is Sam not scared by Leonardo? 1. Have fun trading “BOOS” with your child. 2. Make scary monster faces. If you’re a monster and you know it show your claws. If you’re a monster and you know then your claws will surely show it. 4. Enjoy a monster craft. For our craft we were inspired by the Halloween sun catchers at Happy Hooligans. I adapted this idea to make monster bags. We squeezed a big glob of hair gel into sealable plastic bags and the children added googly eyes and ribbon to make a mouth. We then sealed the bag shut (push the air out first). The children mashed and squished the contents around until they were satisfied. They enjoyed pushing around the hair gel and proudly displayed their completed monster faces. 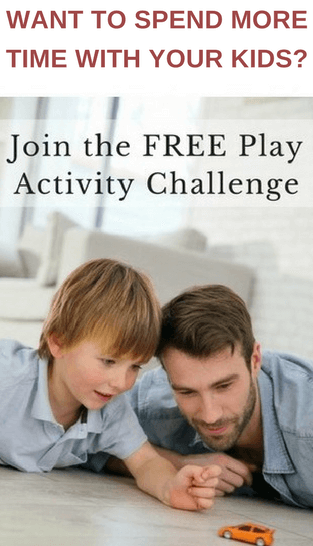 It’s messy play without the mess! 5. The next time I use this book I will try using this fun idea from Candace Ryan and use the illustrations as a fun photo booth prop. I know the children will enjoy seeing their pictures afterwards. I would recommend that you check this book out of your local library. However, if you want your own copy you can buy it here (affiliate link). If you read this book with your preschooler please leave me a comment. 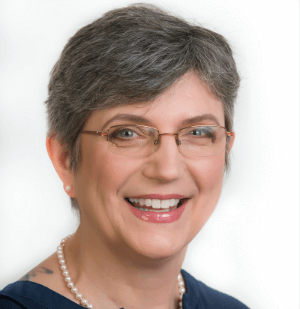 Did your children like the book? What part did they like best? Do you have any other monster related activities to suggest? I haven’t seen this one by Mo Willems, even though he’s one of my favorite children’s book authors. We’ll definitely be looking for it at the library though! It is classic Mo Willems! I hope you can find it at your library. Thanks for the recommendation! We love Mo Willems books and hadn’t heard of this one. We’ll definitely check it out. We are all Mo Willems fans at the library. When a new one arrives all work stops for a few minutes, so we can read it! I love how you introduced many of us to a new book and then took it so much farther with fantastic ideas for connecting with our kids over it. Beautifully done! Thanks for linking up at Booknificent Thursday this week! That sounds like a great book. We love doing activities from the book we read, especially imaginary play. It’s a really fun book Karen. I hope you can find it.